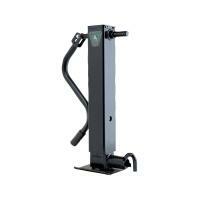 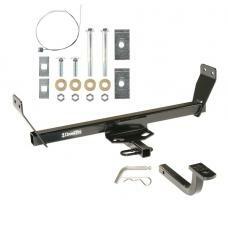 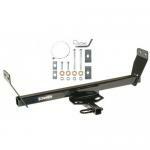 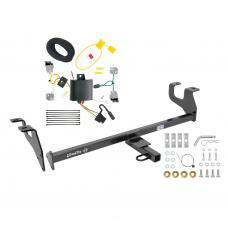 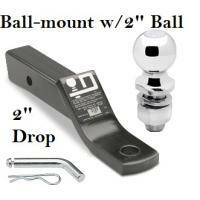 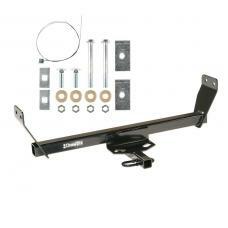 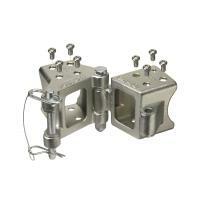 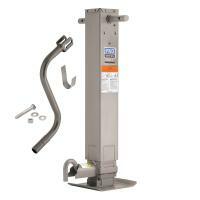 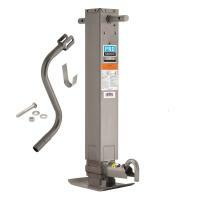 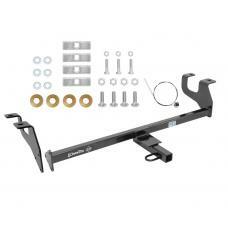 This Hitch Fits The Following Vehicles: 2007 - 2010 Chrysler, Sebring, All Styles 2011 -.. 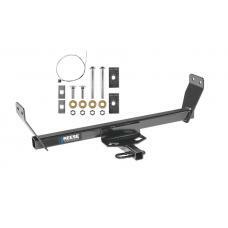 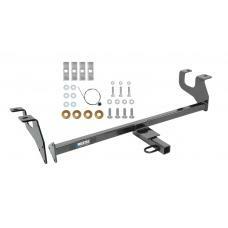 This Hitch Fits The Following Vehicles: 2015 - 2017 Chrysler, 200, 4 Dr. Sedan .. 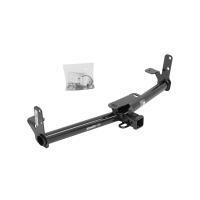 This Hitch Fits The Following Vehicles: 2007 - 2010 Chrysler, Sebring, All Styl..